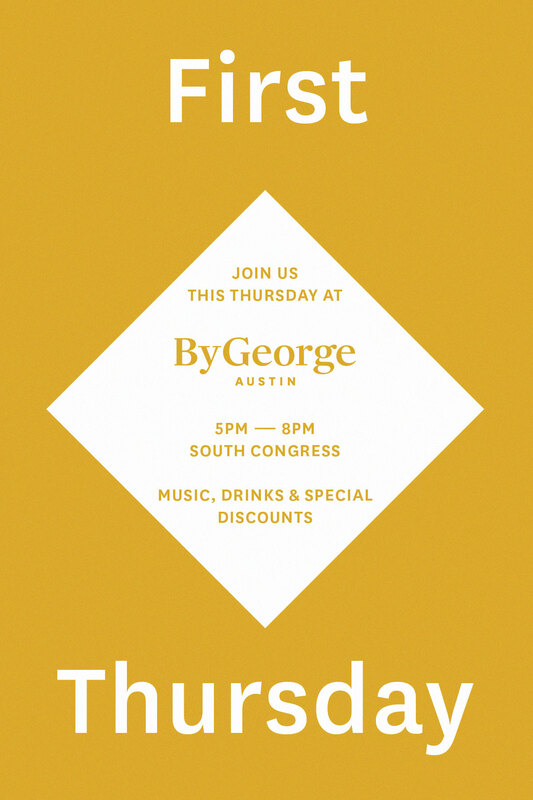 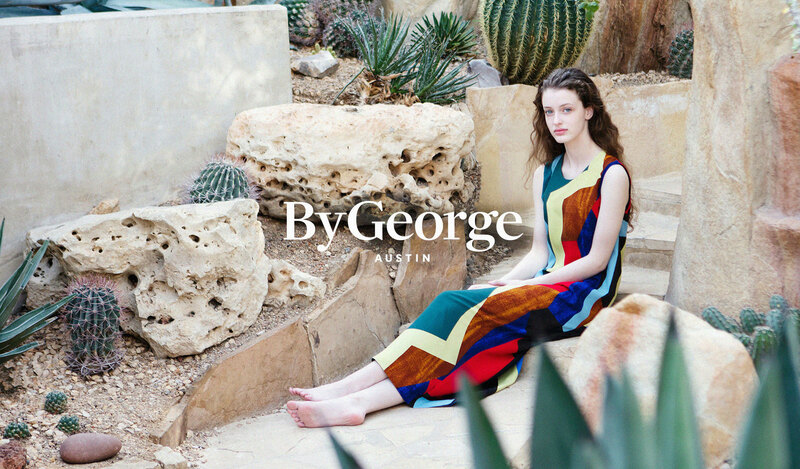 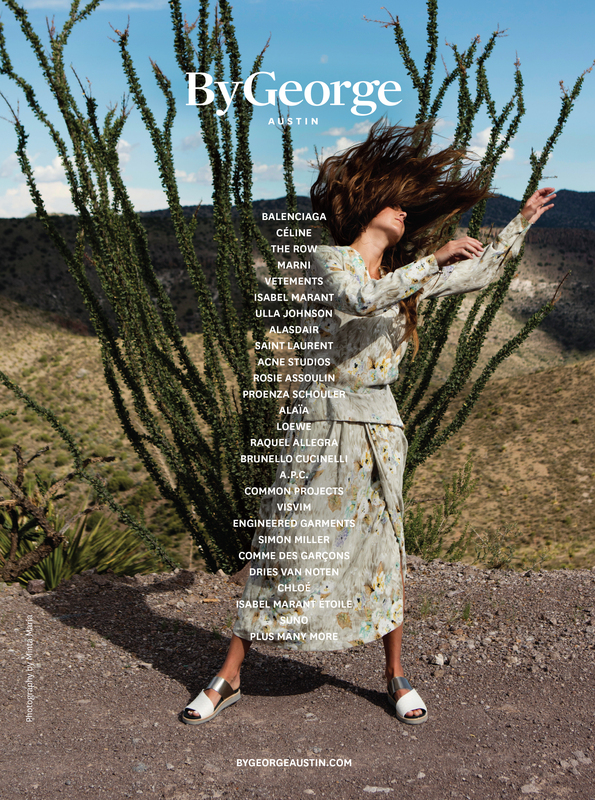 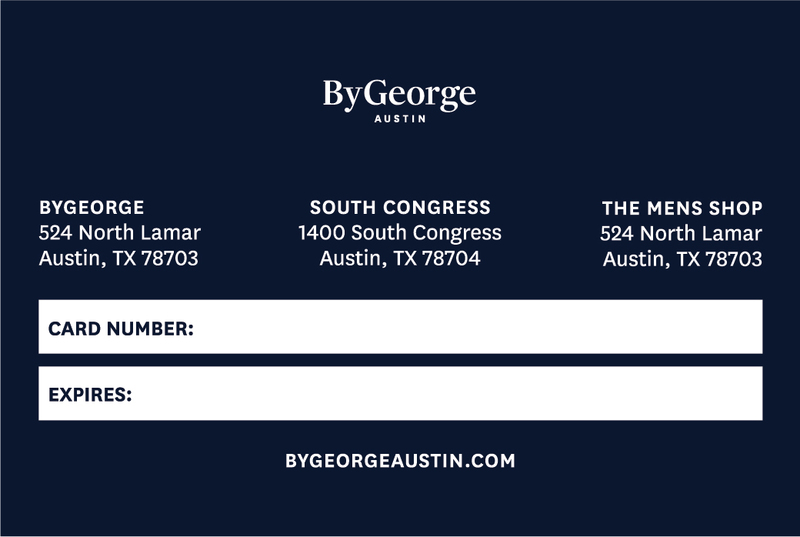 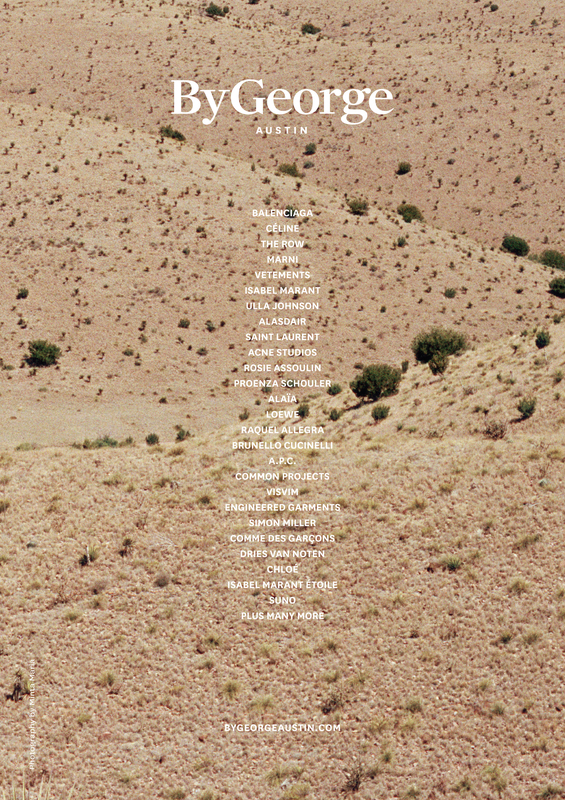 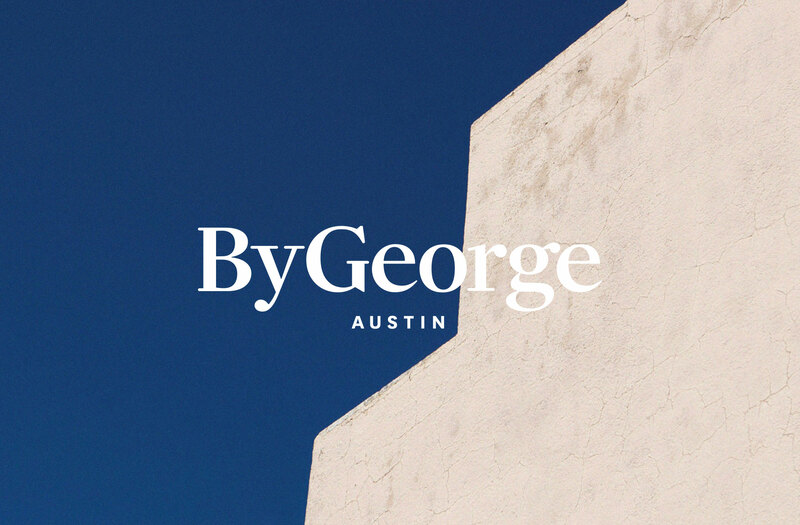 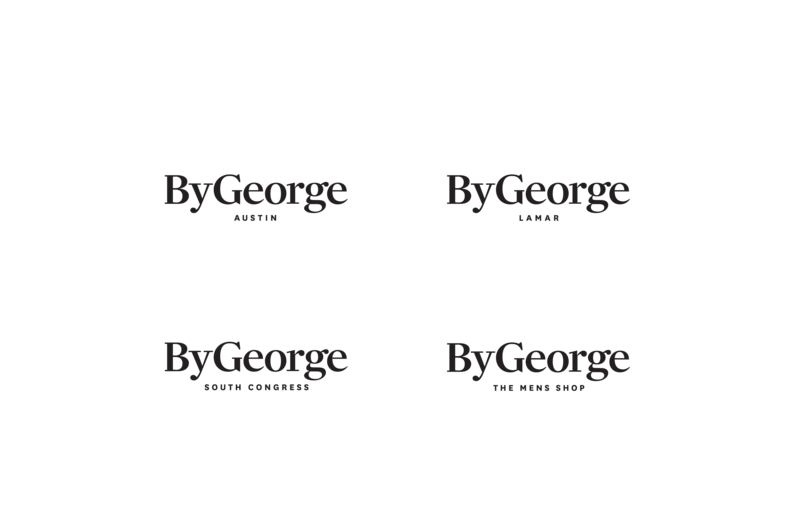 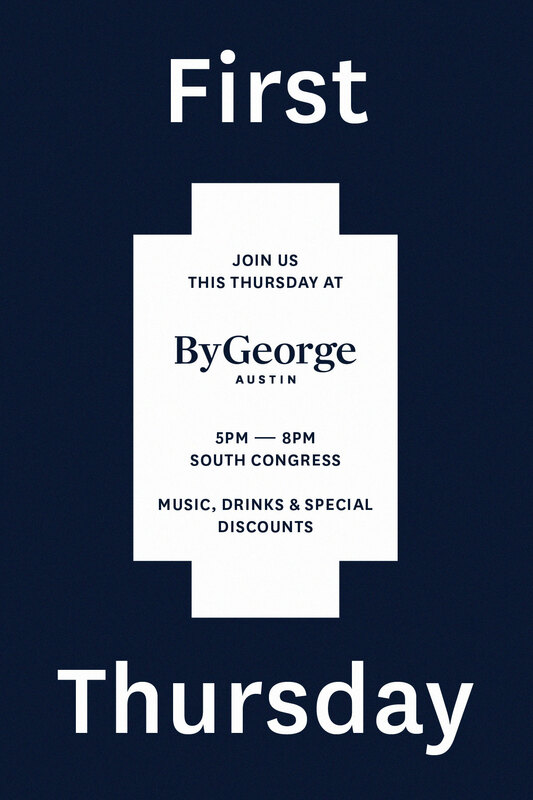 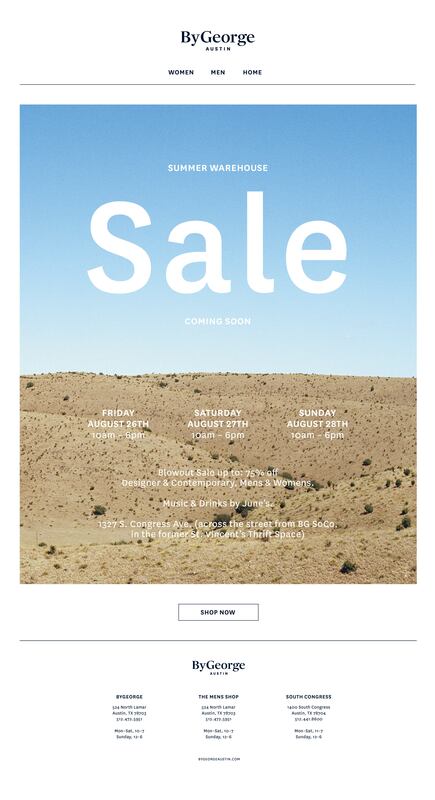 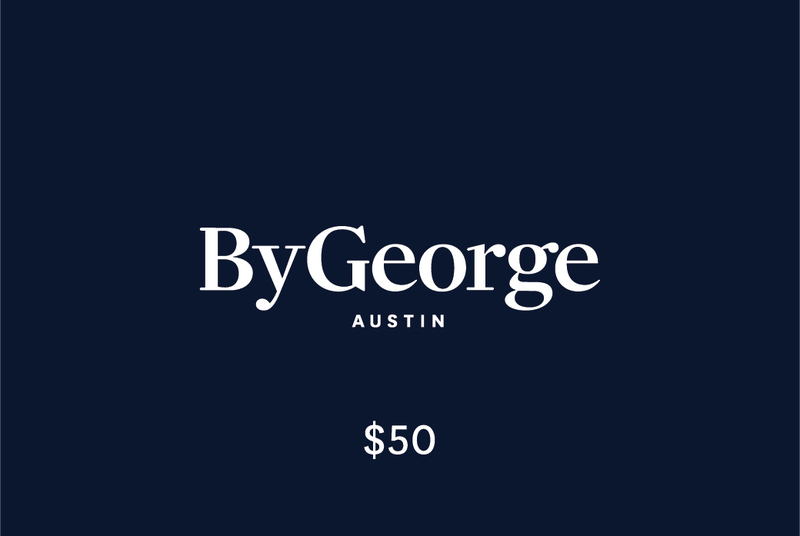 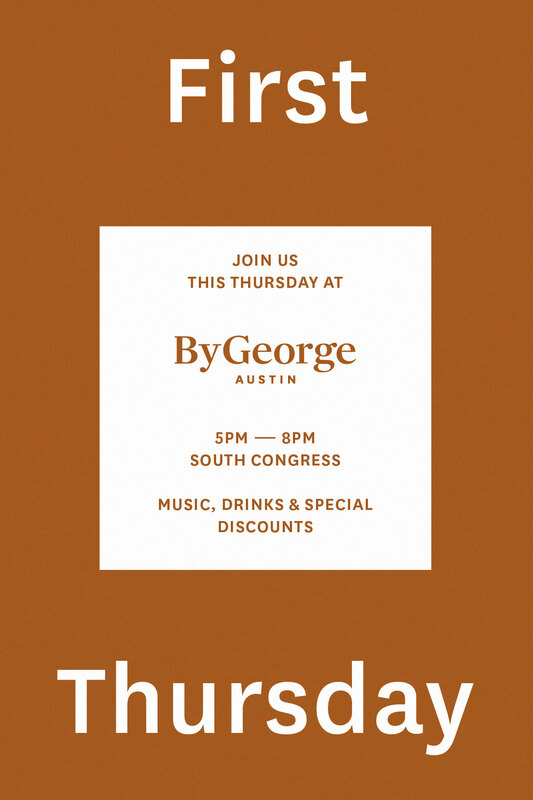 Rebrand of luxury fashion and lifestyle store ByGeorge established in Austin in 1979. 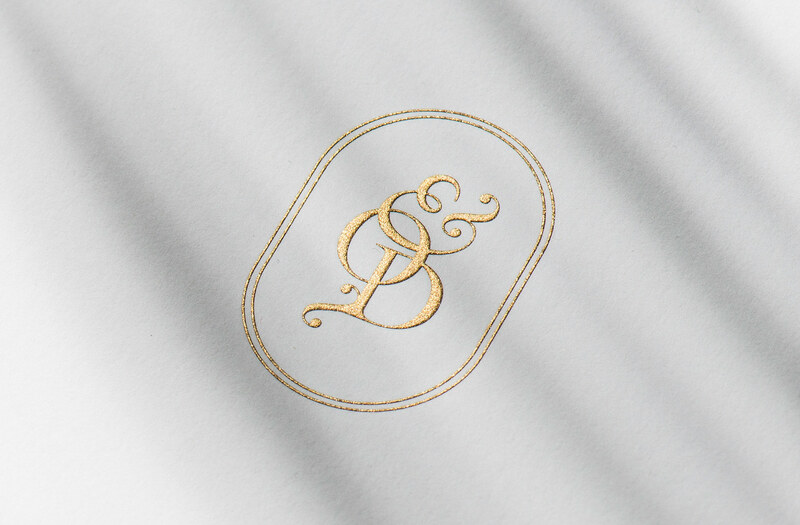 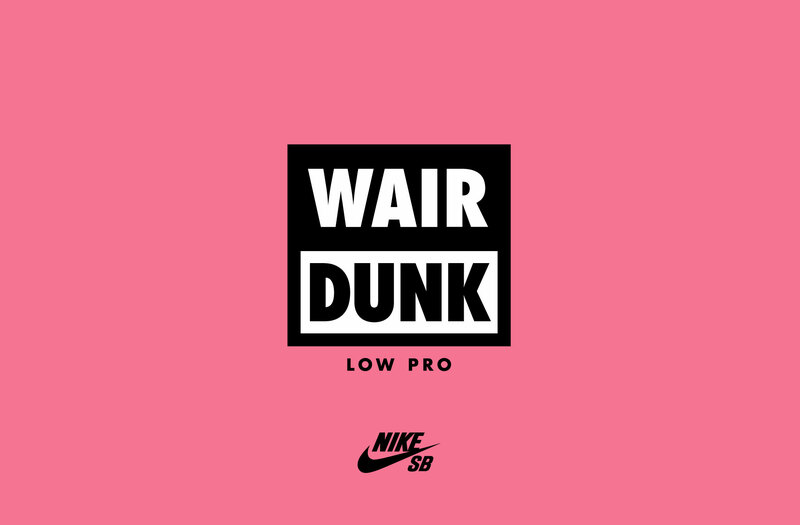 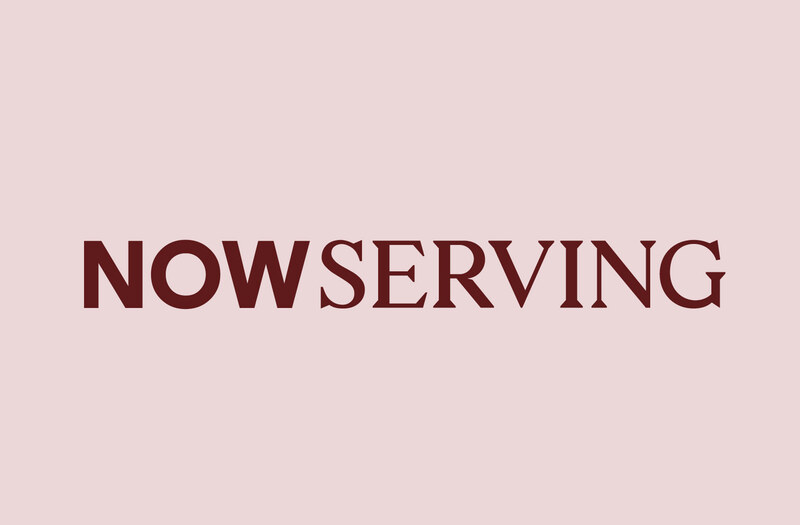 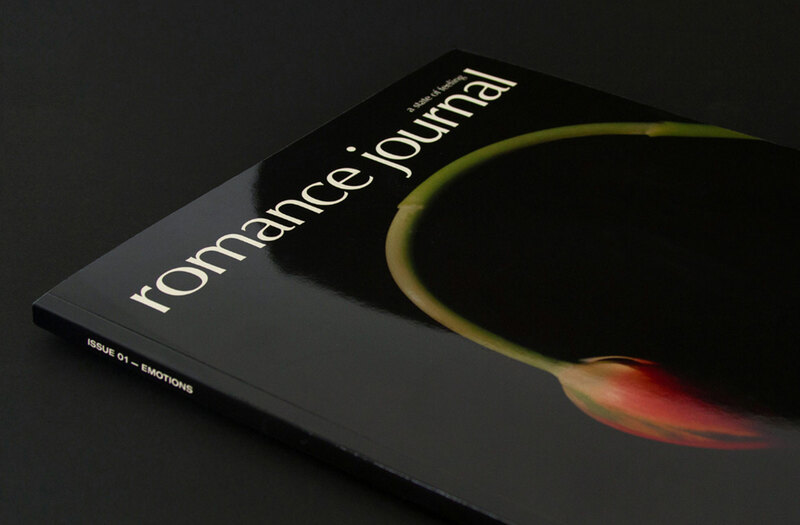 Including Logo refresh, typographic and visual system. 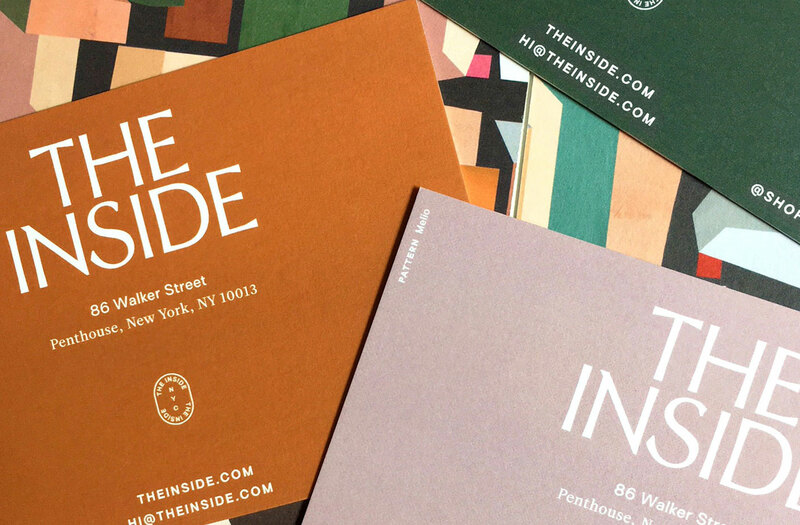 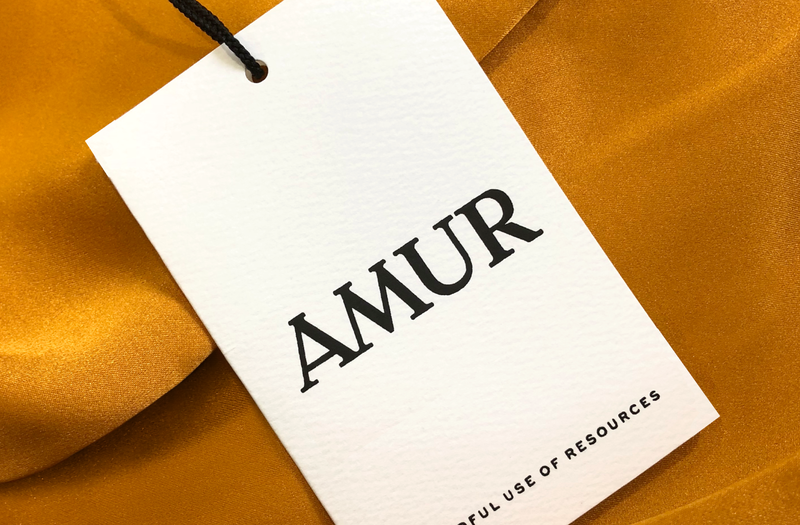 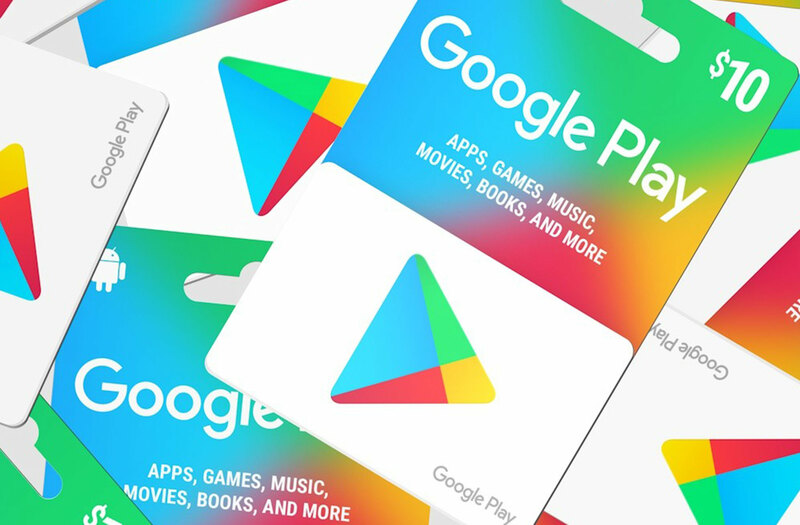 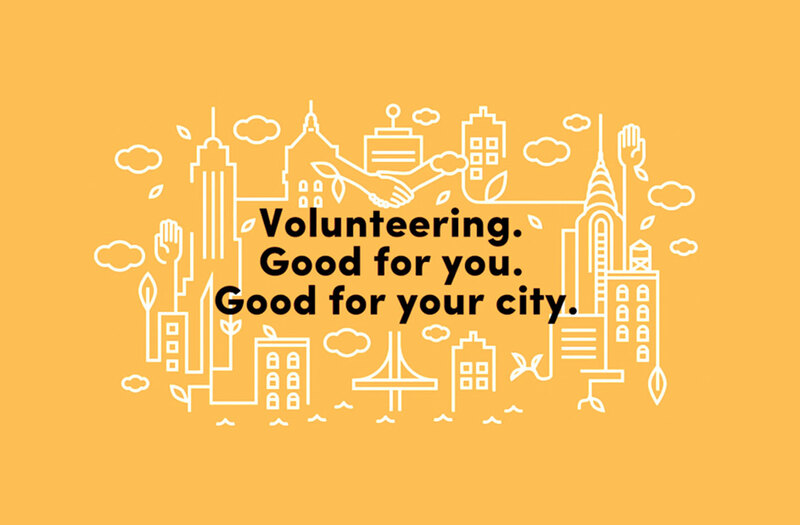 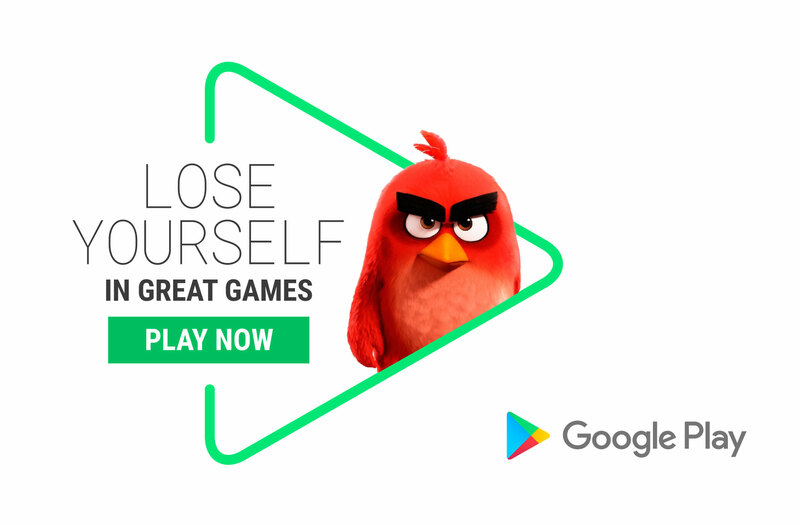 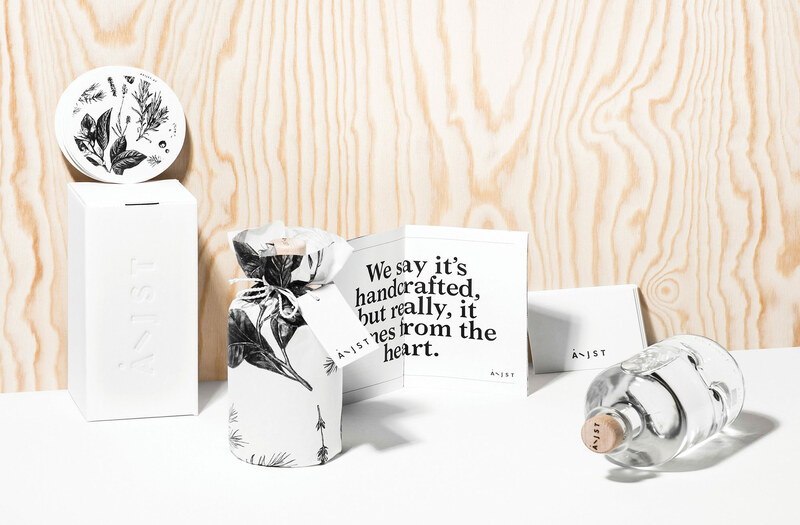 Extensive suite of marketing materials such as advertisements for Vogue, Tribeza and Vanity Fair magazine, billboards, social posts, e-mailers and printed material such as postcards, gift-cards and store signage.